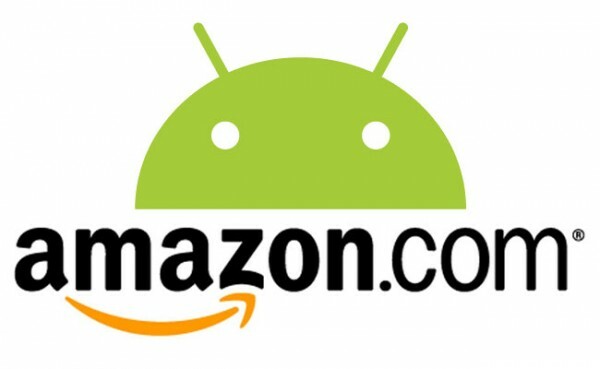 Starting tomorrow night at 12 AM, Amazon is hosting a little 50% off Black Friday sale on some select apps. The sale will last from Thursday night at 12AM (Friday morning) all the way until Cyber Monday at 11:59 PM. Some of the apps are very well known such as SwiftKeyX, Shazam Encore, and plenty more. If you plan on picking any of these titles up, just check your phone and find the deals. Do we have anyone here planning on waiting in line at any stores tomorrow night?